Memorial Day usually officially opens Grilling Season; however, the relentless rain we have been experiencing in Texas is putting a damper on our grilling season! 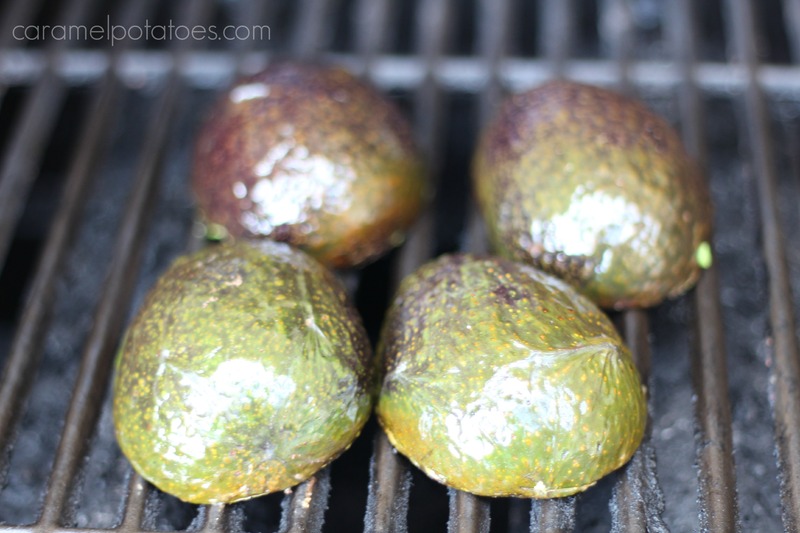 When you have the chance, and your grill is hot, you must make these Grilled Avocados. They are so simple, but they incredibly yummy and go with just about anything you’ve got on the grill. All you need to do is season them with a little olive oil, lime juice, and salt and pepper. Next just place them on the grill for 5-6 minutes. I love them with this Mango-Pineapple Salsa (especially if you have some tortilla chips to eat with them), but you can also drizzle them with salsa or pico and top them off with a little cheese or sour cream. 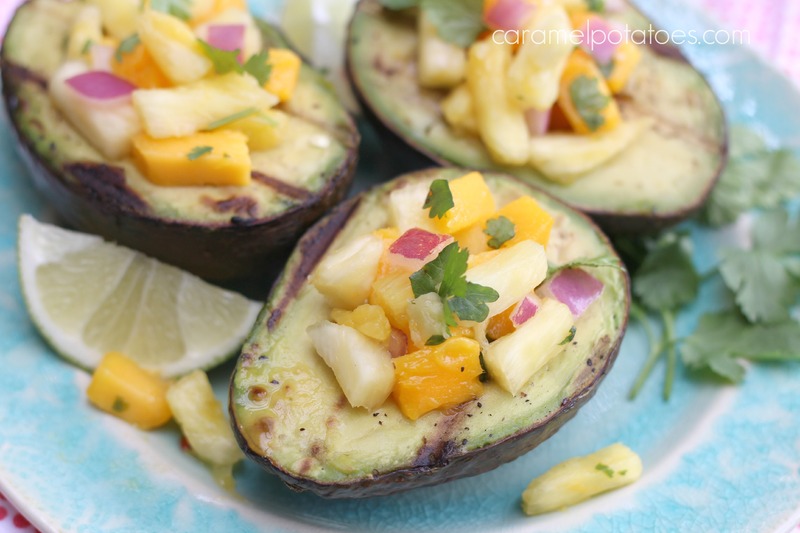 This is a truly yummy experience – these avocados will make a wonderful appetizer or side dish for your next summer cook-out. 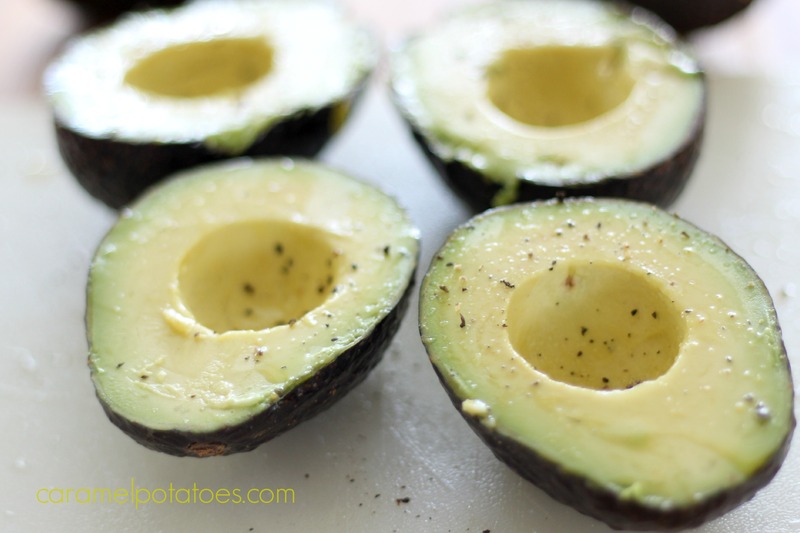 Slice the avocados in half and remove the stones. Brush each half with a little olive oil and drizzle with fresh lime juice. Season with salt and pepper. 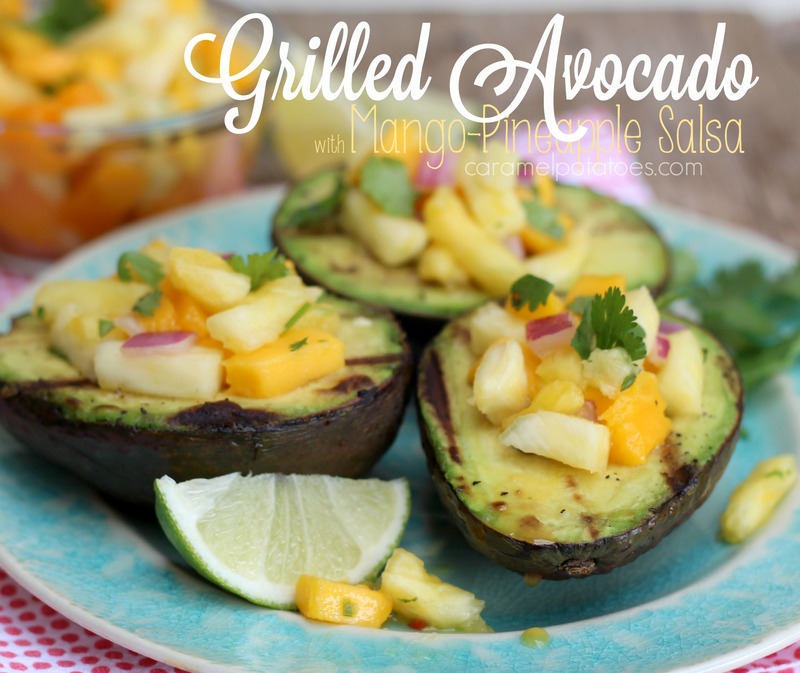 Place the avocado on a medium hot grill for about 5-6 minutes. Remove and fill with Mango Pineapple Salsa. Grab some chips and enjoy!